Spring Tree Web Design is a Milwaukee based company that delivers the solution you need to leverage your presence on the web. We like meeting our clients face to face to discuss their expectations. We’ve been providing reliable web design solutions for 15 years and have been a highly stable business partner to a steadily growing list of clients. Our sole objective is helping companies successful. We have clients all over the country and the references to prove it. We work with proven technologies and use time-tested methods that deliver the largest return on investment. We take great care to give you the best value for your money and focus on your satisfaction above everything else. 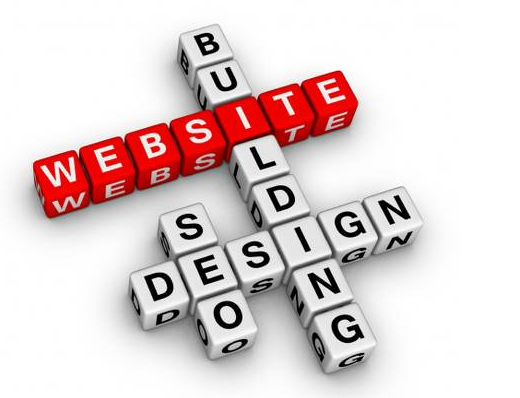 We build websites full time. Our clients get premium talent at a highly-discounted rate. 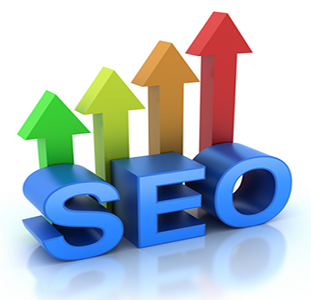 Typically our execution time is one third that of other web design companies. * A project site where you watch your website come alive on-line while we build it! * Much more. We would love the opportunity to discuss your needs and what we can do for you. The main reason that we are the best at what we do is because we are passionate about delivering high quality results. Most of our new clients are referred to us by our existing clients. You will be amazed at the value we offer for the price we charge. We are Spring Tree Web Design and we would like to meet you. Ready to make a significant impact on the web? Contact us to get a quote for your new website. We would like to meet you anywhere within 50 miles of Milwaukee. Monday through Thursday 9 to 5. Our clients can reach us any time 24 hours a day 7 days a week in the event of an emergency. *Extended hours, including weekends available upon request. Your FREE consultation will take about an hour. We’ll ask a lot of questions to make sure we understand the requirements of your project and you will have the opportunity to learn more about us.